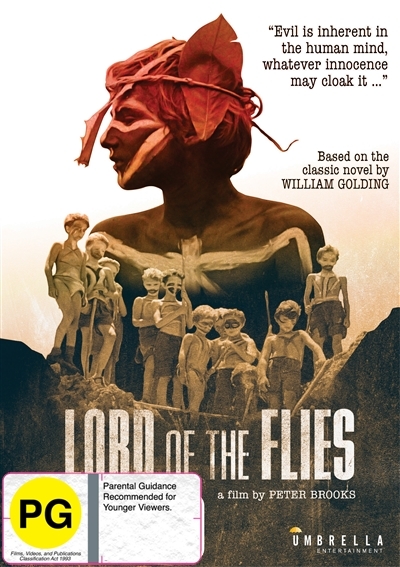 Based on William Golding's classic novel, Lord of the Flies is a disturbing tale of conflict and savagery. A plane carrying a group of schoolboys crashes on a remote tropical island. No adults survive but forty boys emerge unhurt. Under their elected leader, Ralph (James Aubrey),... read full description below. 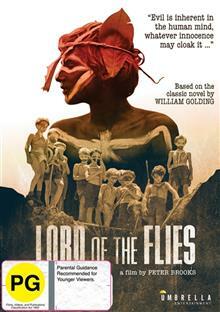 Based on William Golding's classic novel, Lord of the Flies is a disturbing tale of conflict and savagery. A plane carrying a group of schoolboys crashes on a remote tropical island. No adults survive but forty boys emerge unhurt. Under their elected leader, Ralph (James Aubrey), the boys try to preserve their social discipline and survive, but Jack (Tom Chaplin), the head of a group of choirboys, starts a battle for leadership and the boys divide into two rival groups. Jack's gang - the Hunters - become progressively more savage. The more primitive they become the more they terrorise Ralph's gang - with tragic consequences.